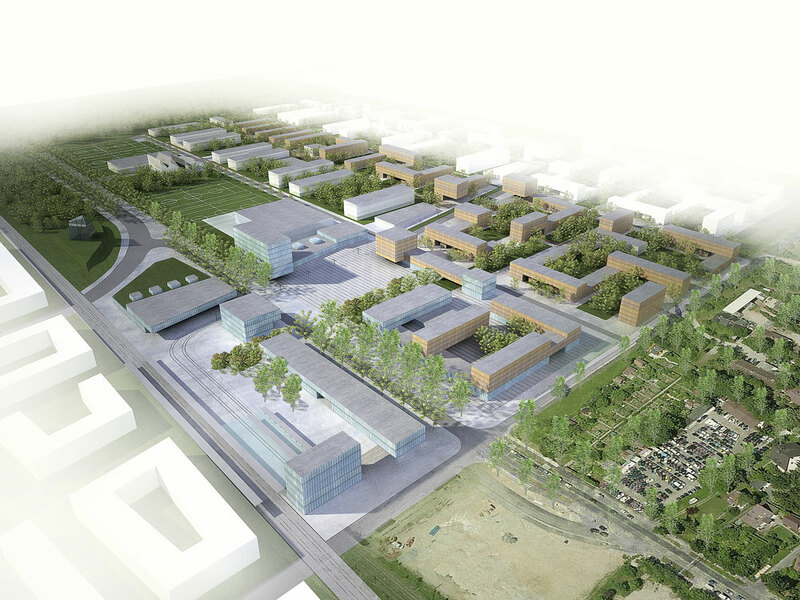 Freiham Nord will be the last contemporary substantial development to take place in Munich and will accommodate about 10.000 inhabitants. 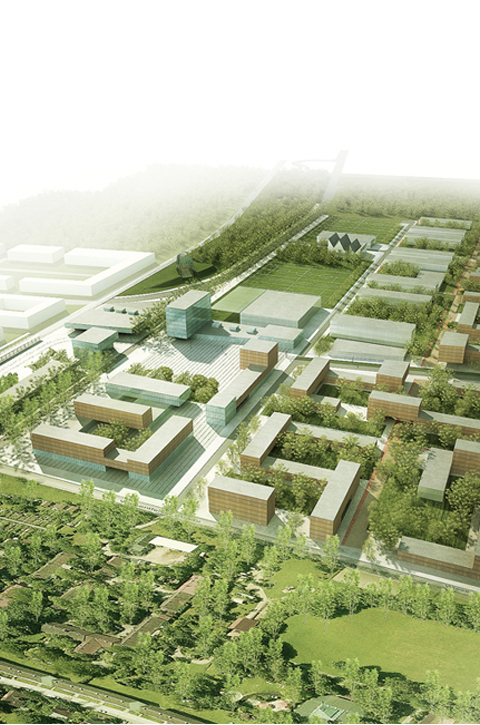 The Masterplan Freiham-Nord has been divided into several project areas with different programming, each about 40 ha in size. 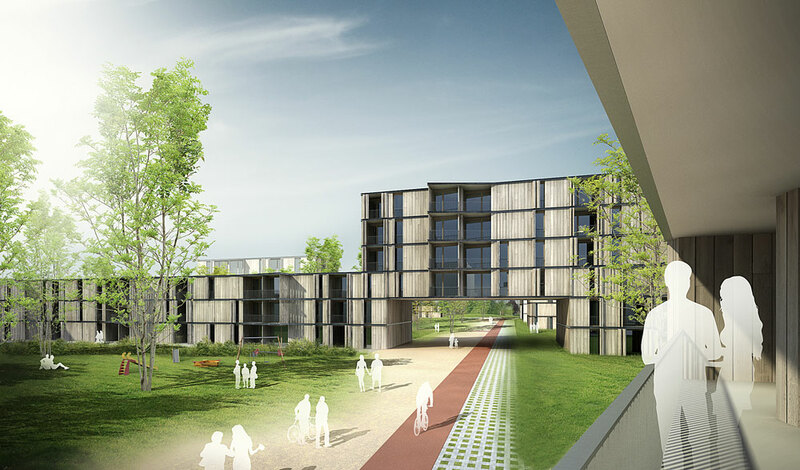 EMBA has developed an innovative project for one of these areas proposing an intimate relationship between residences and nature in a concatenation of enclaves. Several sustainable strategies are implemented to create a model neighborhood reflecting society’s new aspirations. Housing units are also designed to meet the specific requirements of the brief and to cater for future changes in social and individual needs. One of our main concerns has been to blur the difference between private and public space, so the entire neighborhood can function as a large, single public space.